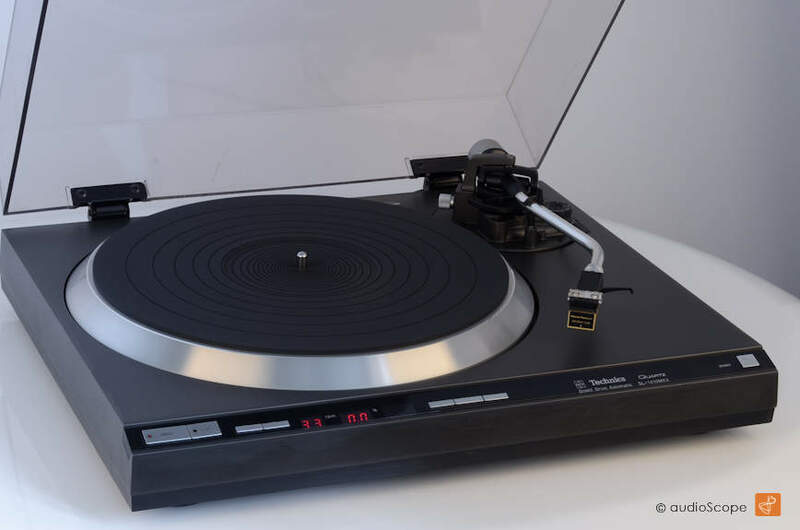 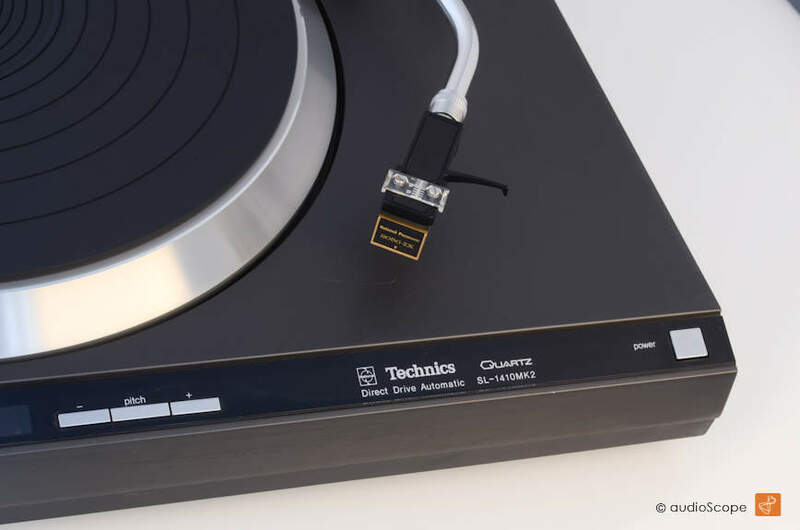 Technics SL-1410 MKII for sale. 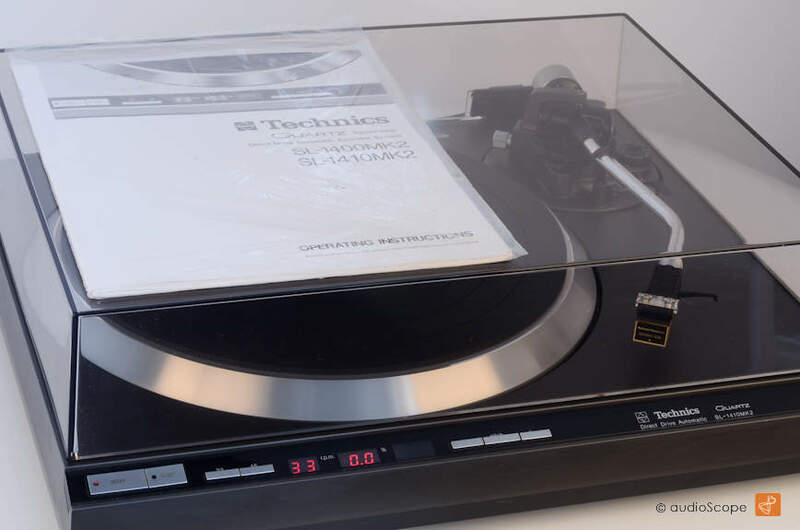 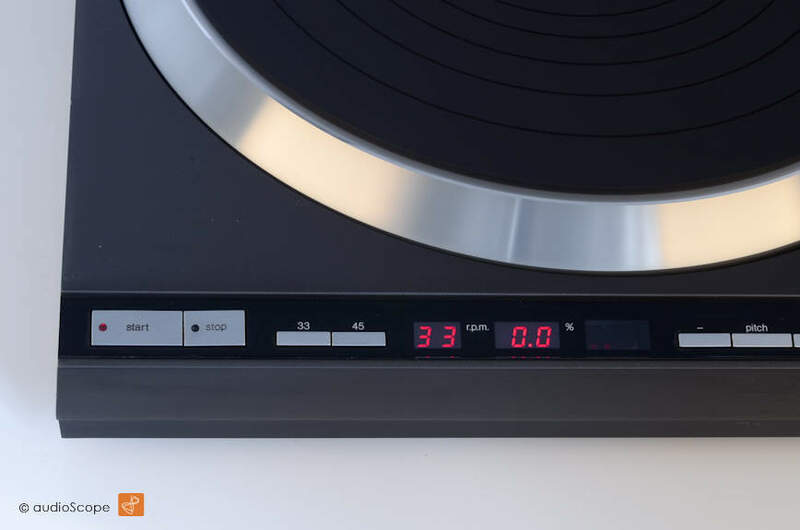 One of Technics most beautiful and extrmly good sounding Direct Drive Turntables. 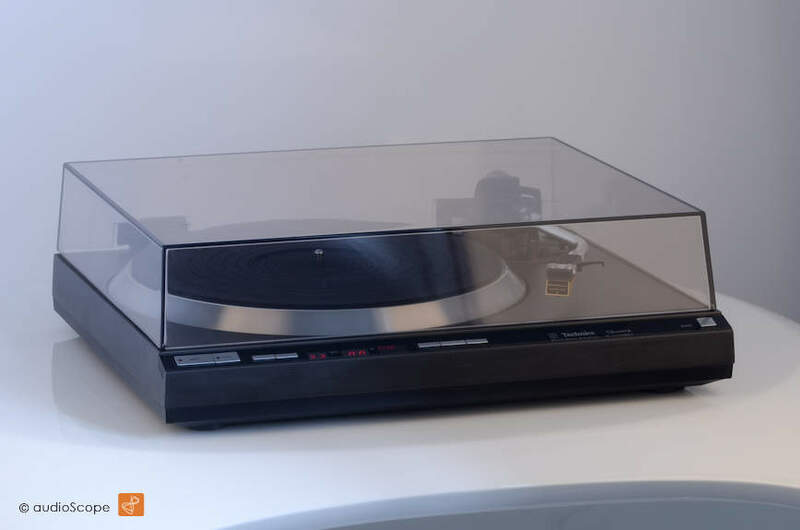 Here with a new Audio Technica AT-95 MM pickup! 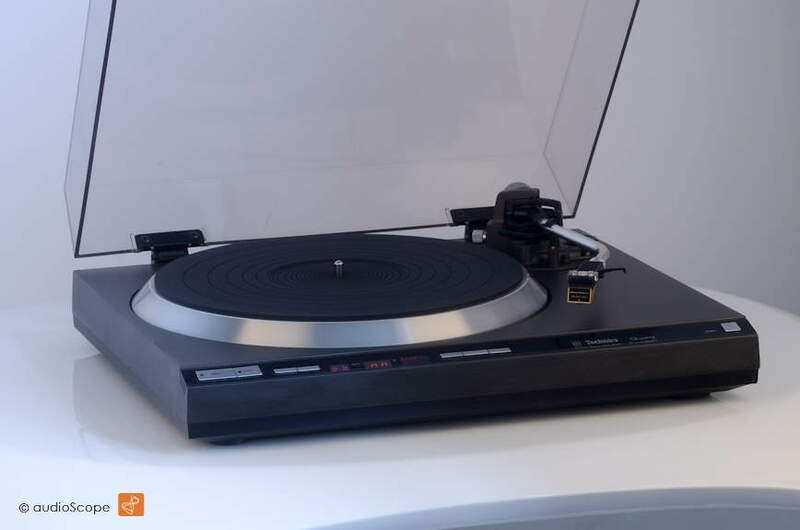 The unit is good as new and wil be delivered with the original manual, from first owner.